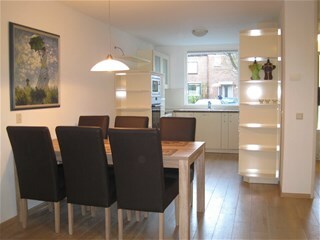 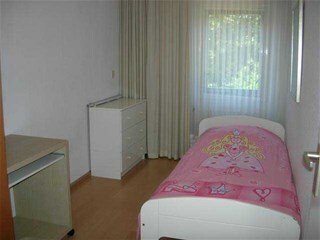 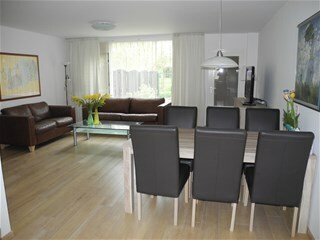 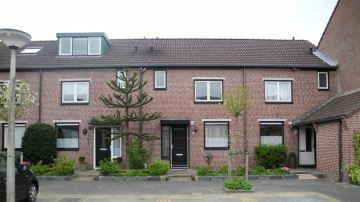 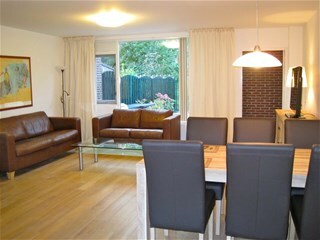 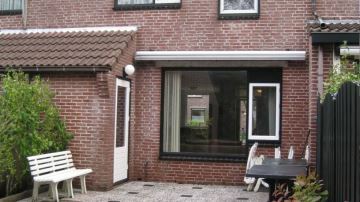 Fully furnished family house in residential area of Amstelveen Waardhuizen. 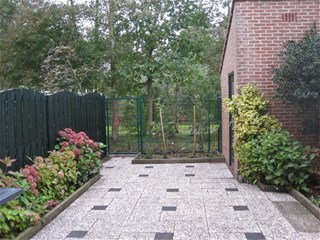 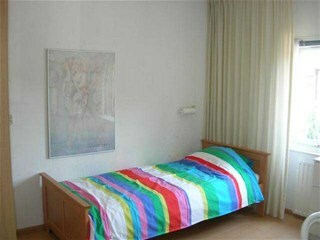 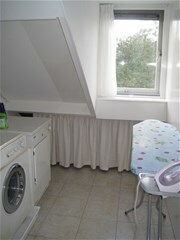 Within walking distance of shops, supermarkets and excellent public transport facilities towards Amsterdam. 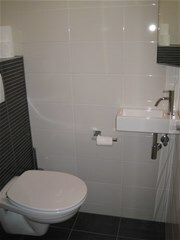 Entrance, Hall with separate toilet. 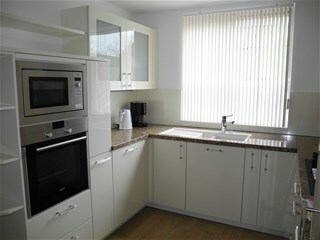 Modern equipped kitchen in the front, Diner-living with access towards South/West facing garden. 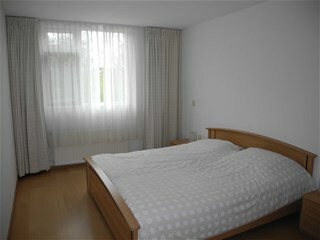 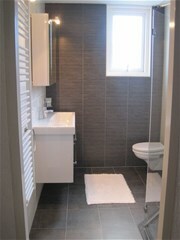 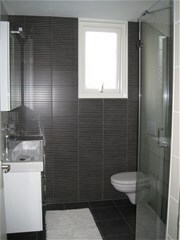 Landing, two rather equal size bedrooms, bathroom with walk-in shower. 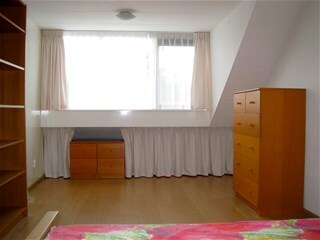 Top floor with two more bedrooms. 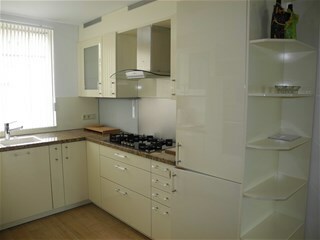 *) Not available for sharing- preferably for rent for expats, with owner's prior consent.